Animal Wonders offers educational conservation, ecology, and animal programs to enhance appreciation and understanding of the natural world. We depend on these programs to support the husbandry of our animals, many of which are surrenders or rescues. Sadly, the number of incoming animals and increase of costs are not always covered by our programs and we must rely on public donations to help the animals. Animal Wonders is a non-profit, tax-exempt charitable organization under Section 501(c)(3) of the Internal Revenue Code. Donations are tax-deductible. 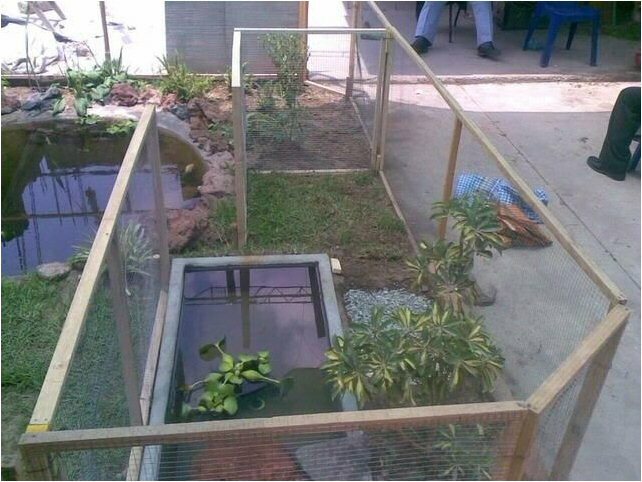 A mixed species enclosure like this will allow Animal Wonders to place our current growing animals in spacious outdoor open air aviary to enjoy sunlight. This will also allow us the ability to continue to accept animals that need homes, at this time, we have outgrown carrying capacity. We are hoping to raise enough funds to provide outdoor pools for our rescued alligators and surrendered aquatic turtles to enjoy sunlight during the warmer months. Every spring since we started, a large number of ducks and geese purchased as Easter pets outgrow their homes and are dropped off at our doorstep. 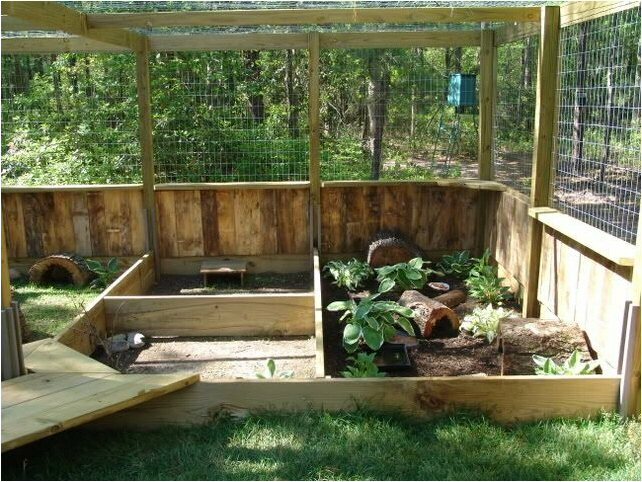 Our current aviaries are at max capacity and we are badly needing to build new enclosures for our current birds and future arrivals. 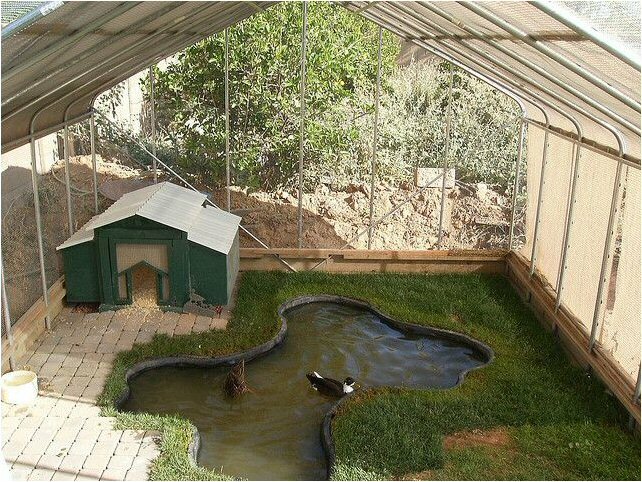 Please reconsider purchasing ducklings as Easter pets!! 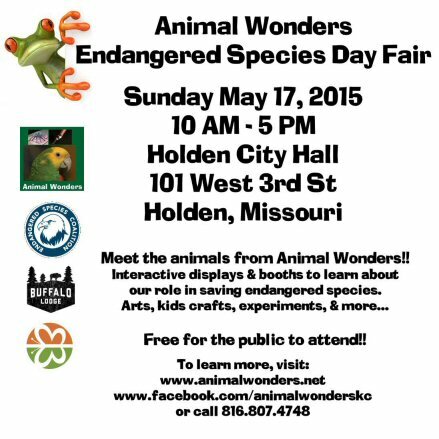 Each May, Animal Wonders hosts a free fair in Holden, Missouri for Endangered Species Day. The event is for all ages to learn about the importance of protecting endangered species and everyday actions they can take to help protect them.